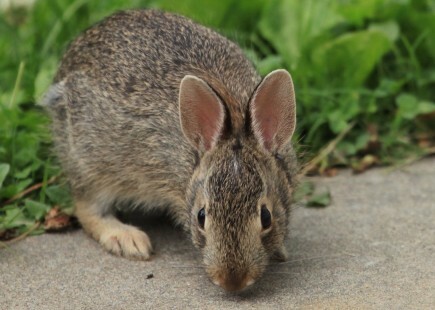 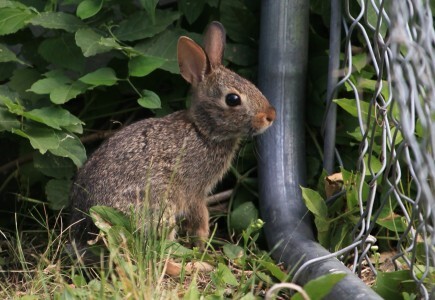 This entry was posted in little ones, rabbits and tagged baby bunnies, rabbit on July 10, 2011 by admin. 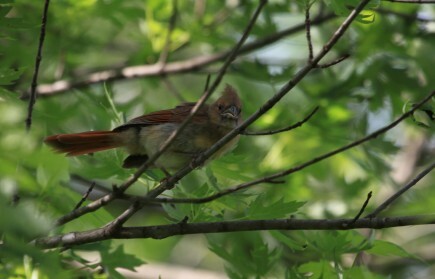 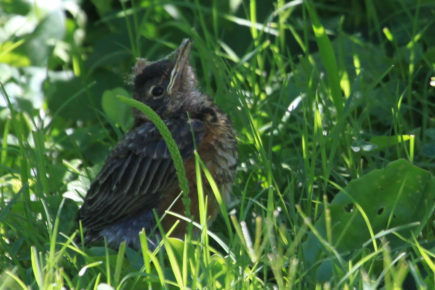 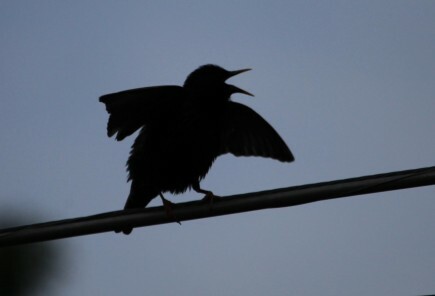 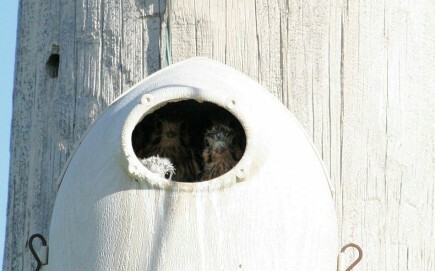 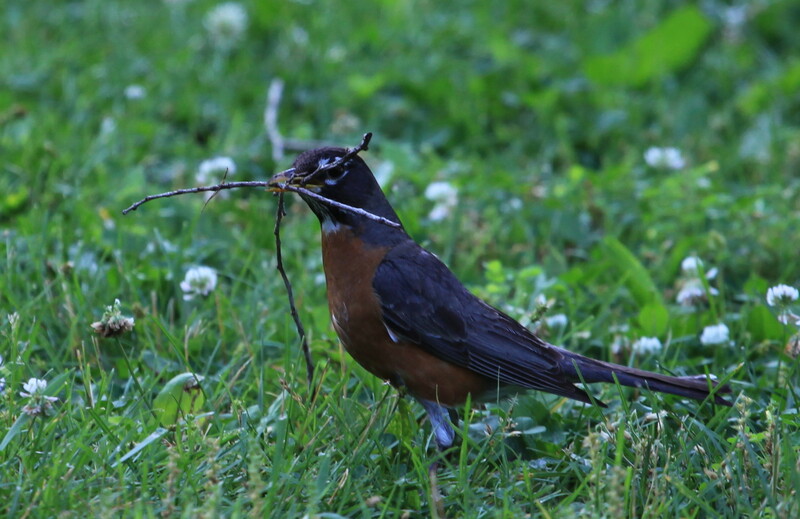 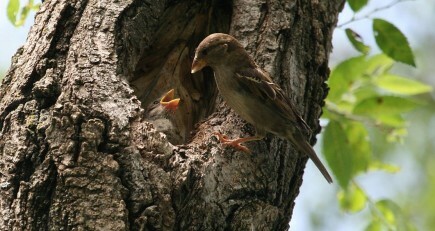 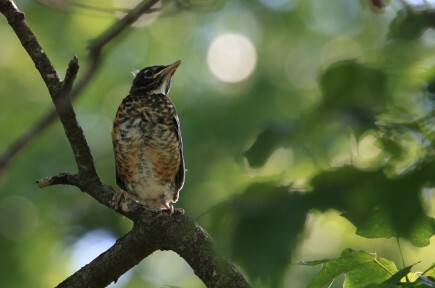 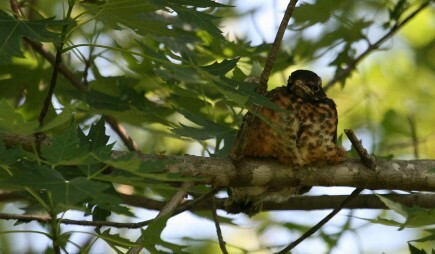 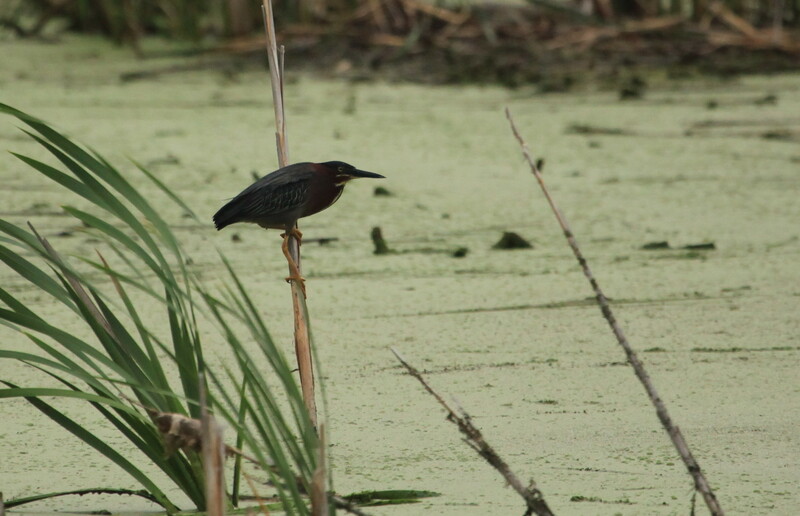 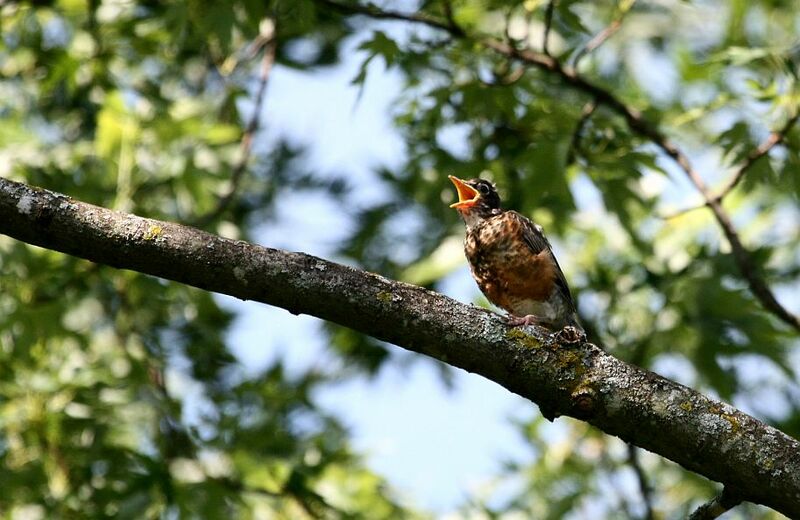 This entry was posted in little ones, robins and tagged american robin, little ones, nest on June 16, 2011 by admin. 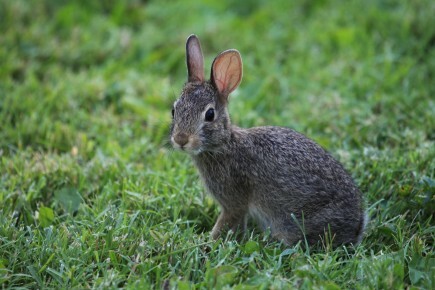 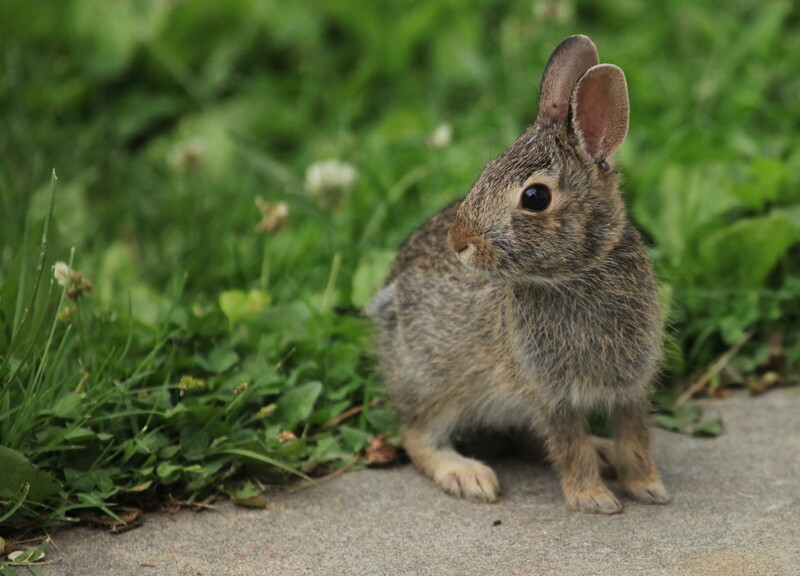 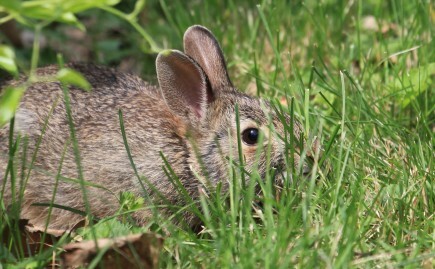 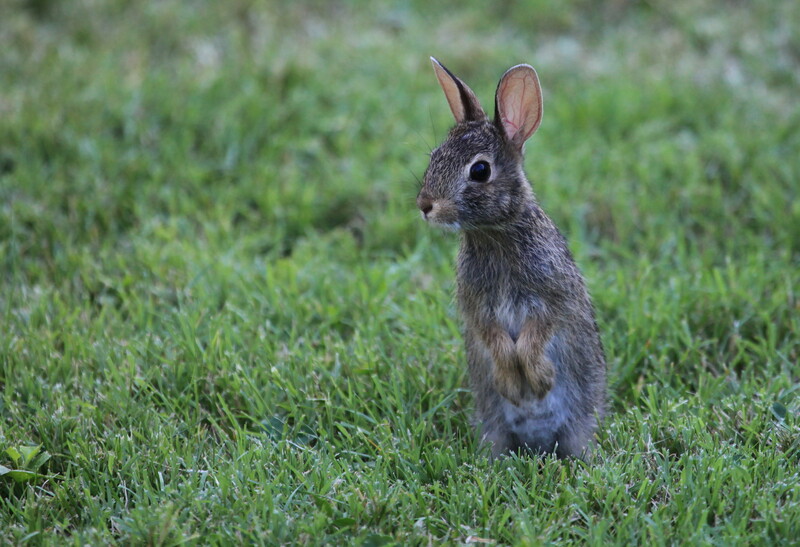 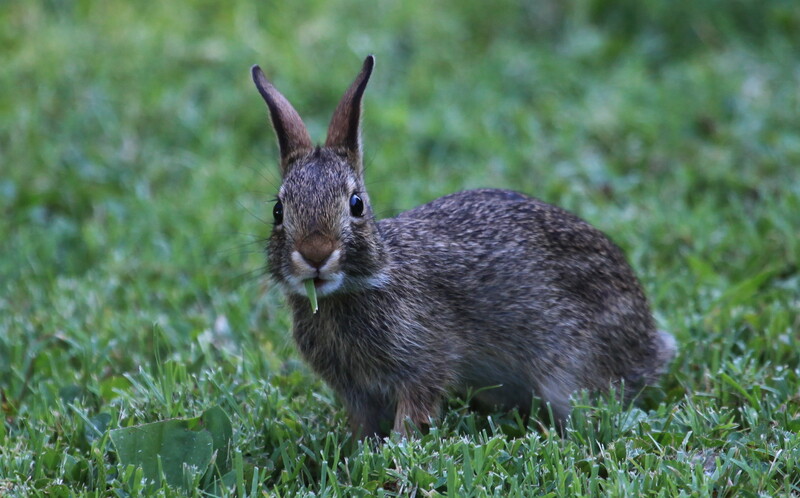 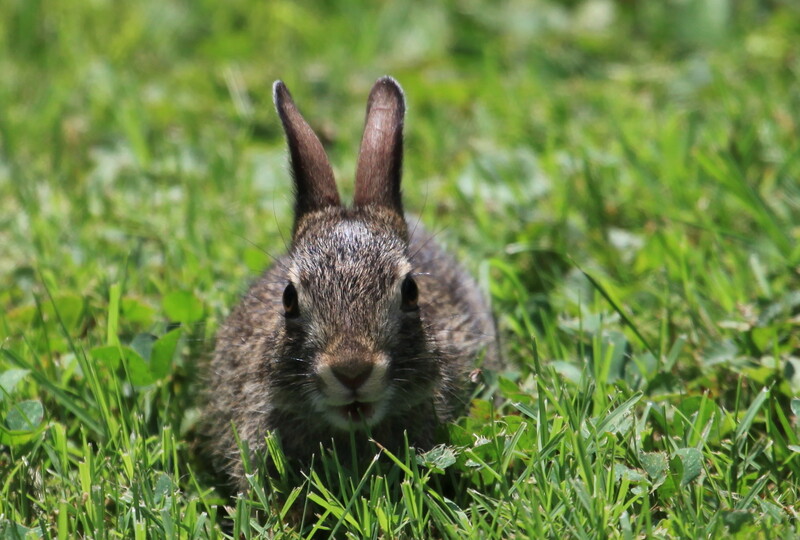 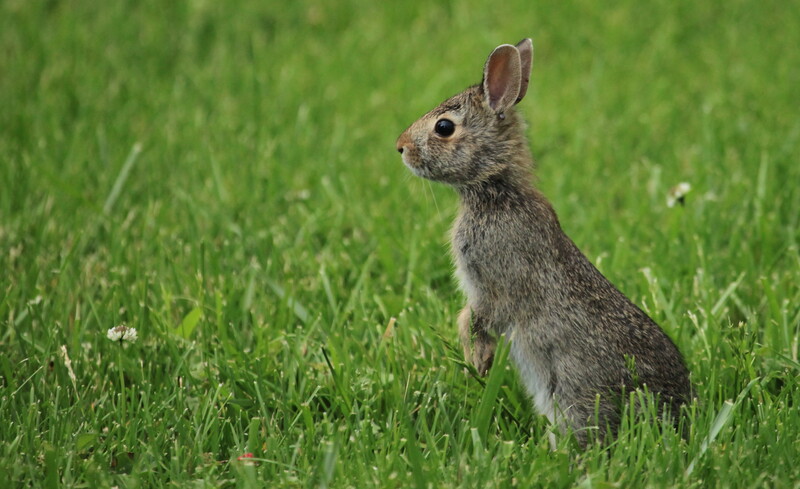 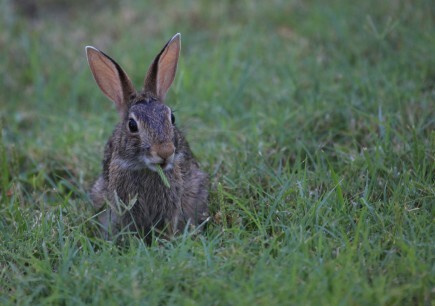 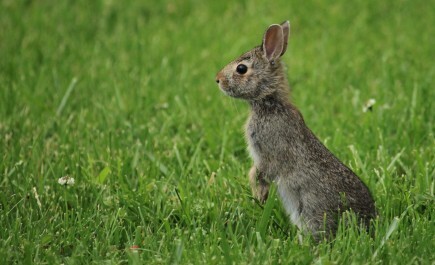 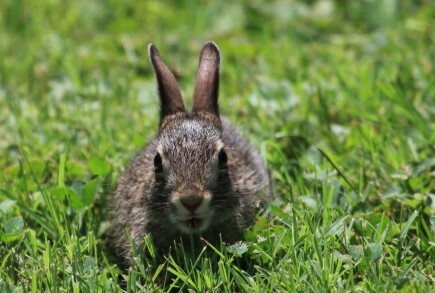 This entry was posted in little ones, rabbits and tagged rabbit on May 22, 2011 by admin. 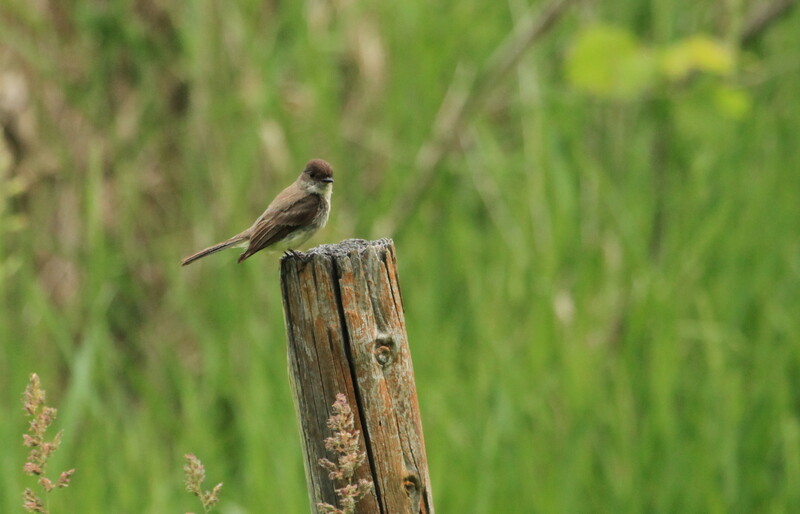 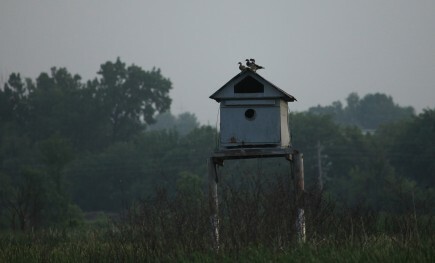 This entry was posted in eagles, little ones and tagged bald eagle on May 19, 2011 by admin. 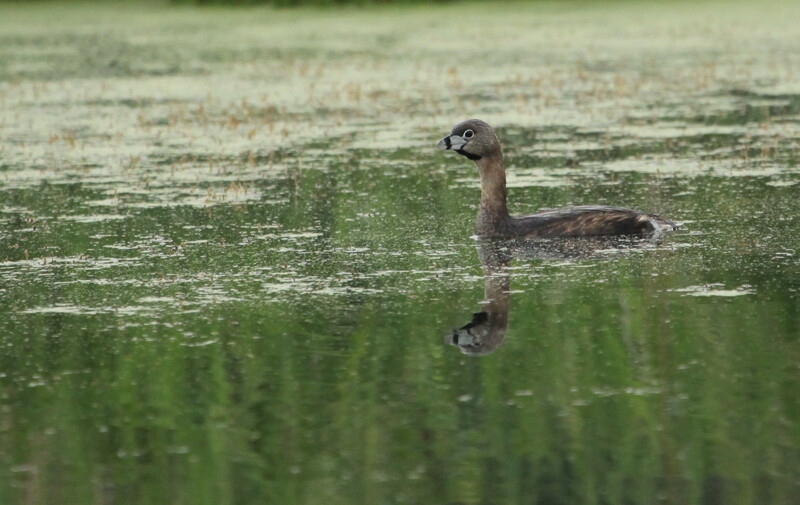 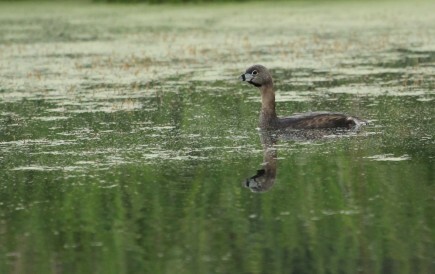 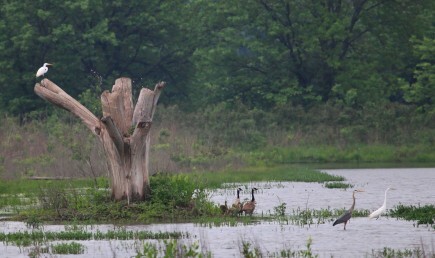 This entry was posted in geese, little ones and tagged canada geese, goslings on June 10, 2010 by admin.